New design BCE vertically-folding football table with a light wood beech finish. Innovative NEW foldaway system means you can store your table away quickly and easily, saving a lot of space when not in use. 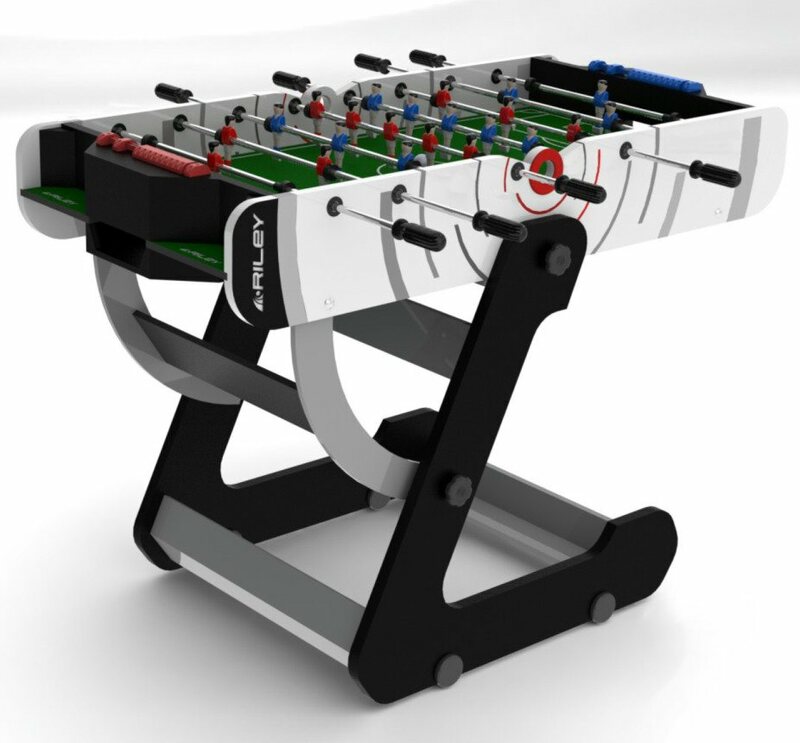 This is a robust, long-lasting table, providing arcade-style table football at a very competitive price. Ideal for restricted playing areas and storage space. Telescopic rods. Includes Balls & Scorers. Minimum assembly required. Our football tables from BCE are generous-sized fixed-leg tables, ideal where space is a premium. These tables are high-quality home games table at very competitive prices, and are suitable not only for children, but also for adult use too. Features: Sturdy leg systems, complete with all accessories required. What's more, we offer a full spare parts service in the UK (generally rarely offered when buying a soccer table), in the very unlikely event that you'll ever need to repair it. 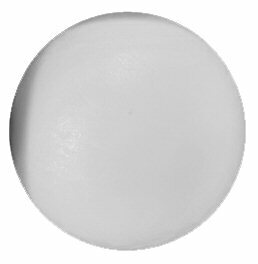 BCE is the UK's Largest supplier of Cue Sports products to both professionals and the home, and are also the official table supplier to World Snooker, so you know you are getting a reliable product from a first-rate manufacturer.